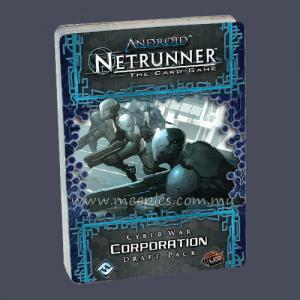 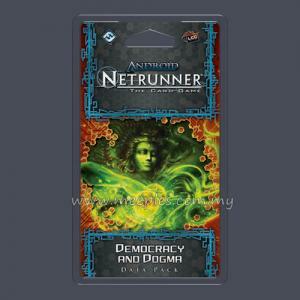 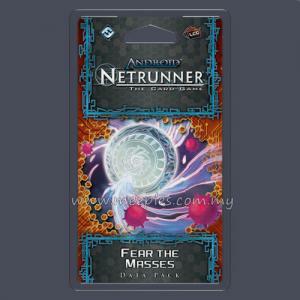 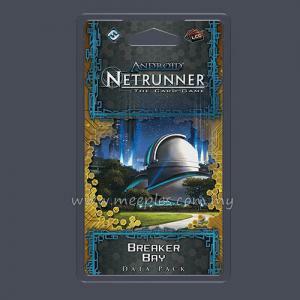 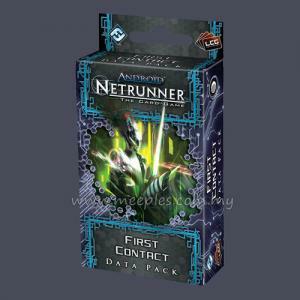 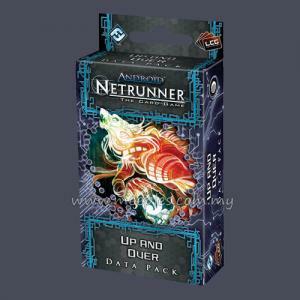 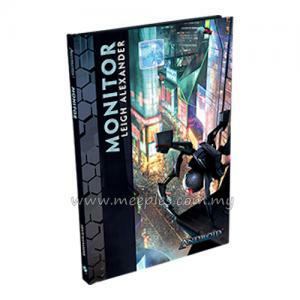 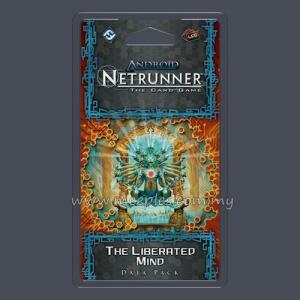 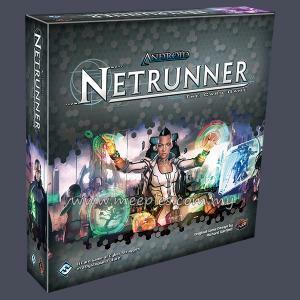 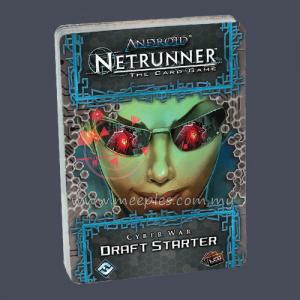 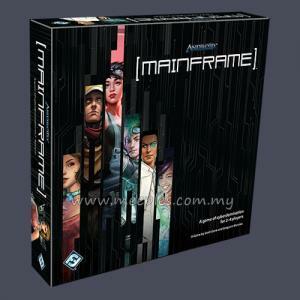 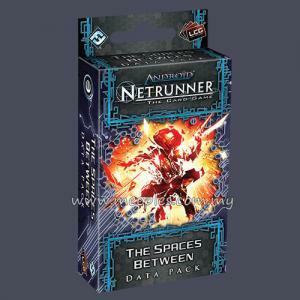 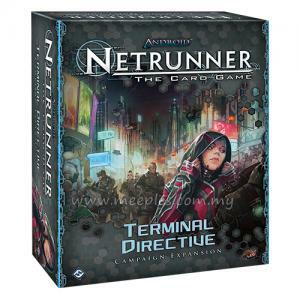 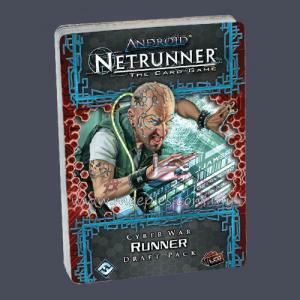 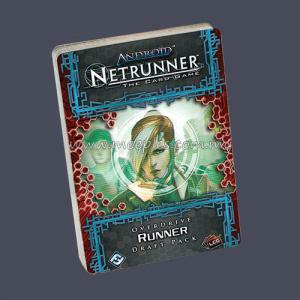 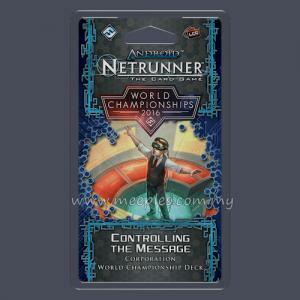 At the heart of this alternative format are randomized Cyber War Draft Packs for both Corp and Runner. 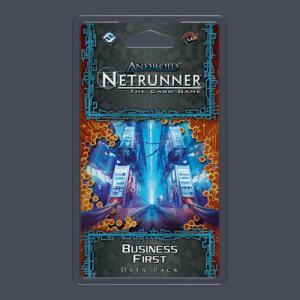 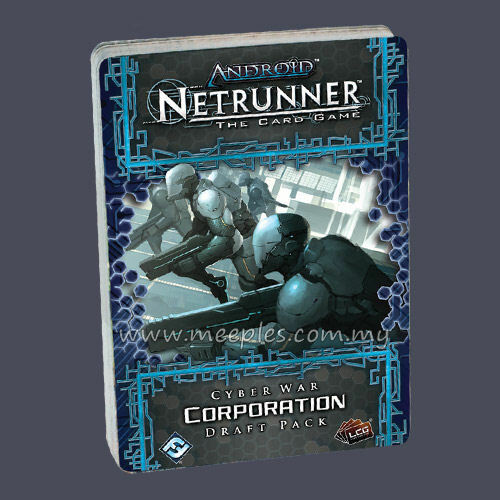 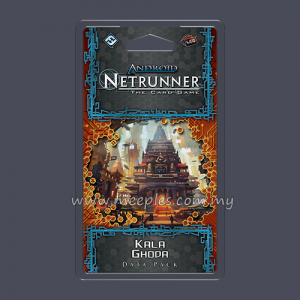 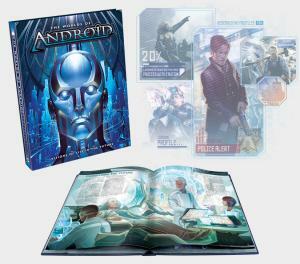 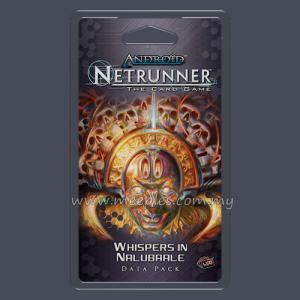 The Corp Draft Pack is a selection of 40 randomized cards, drawn from a pool of 169 pre-selected Android: Netrunner cards. 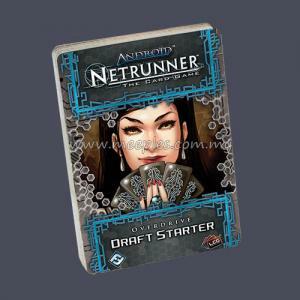 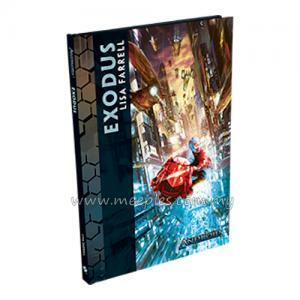 Compiled according to a custom algorithm, each unique 40-card Corp Draft Pack is printed and made available to you via Fantasy Flight Games in-house manufacturing.